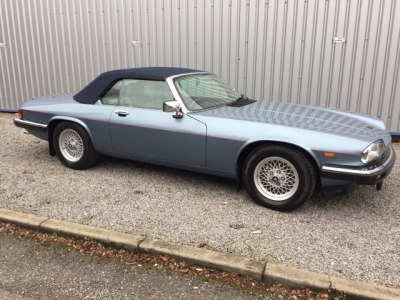 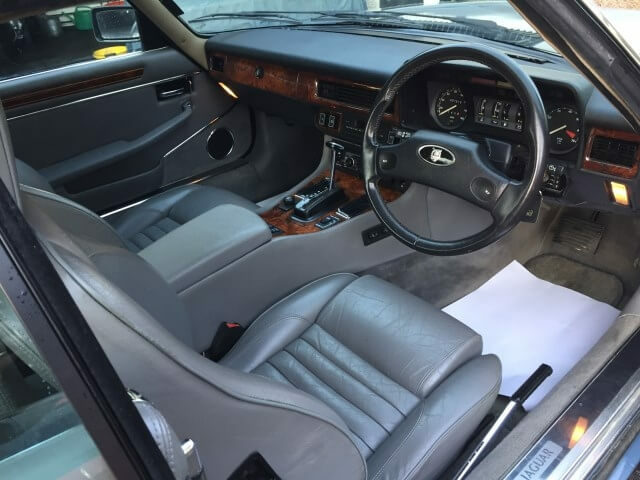 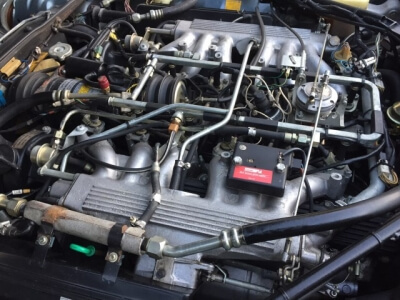 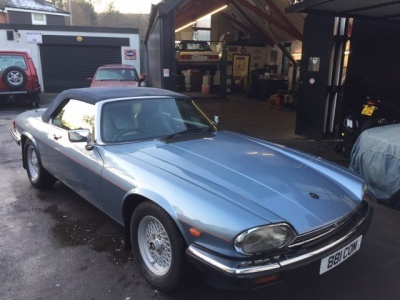 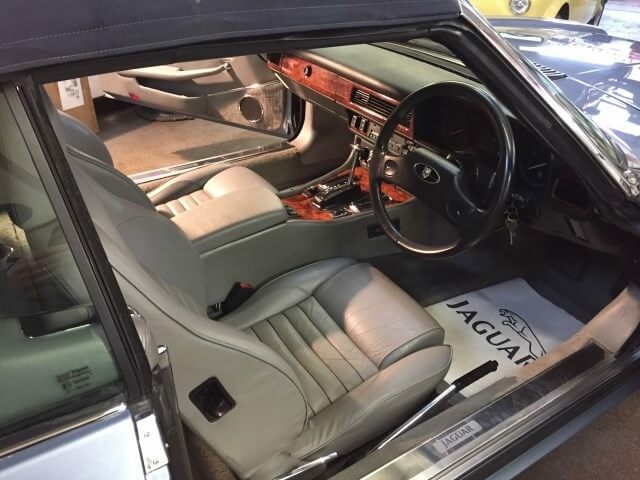 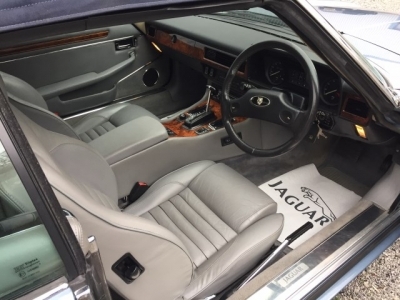 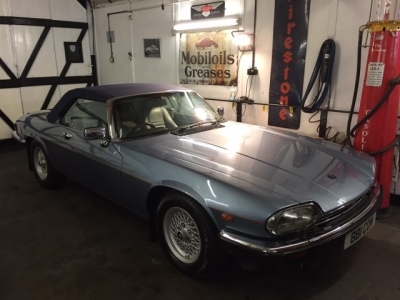 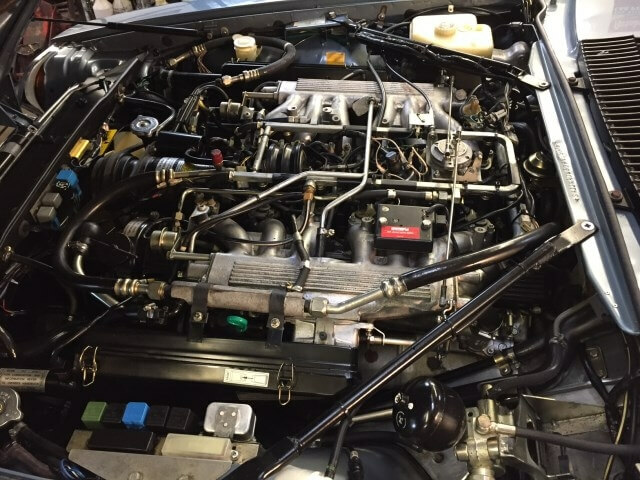 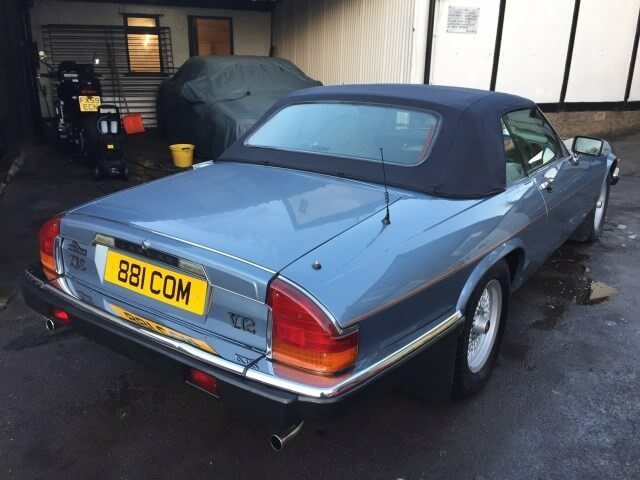 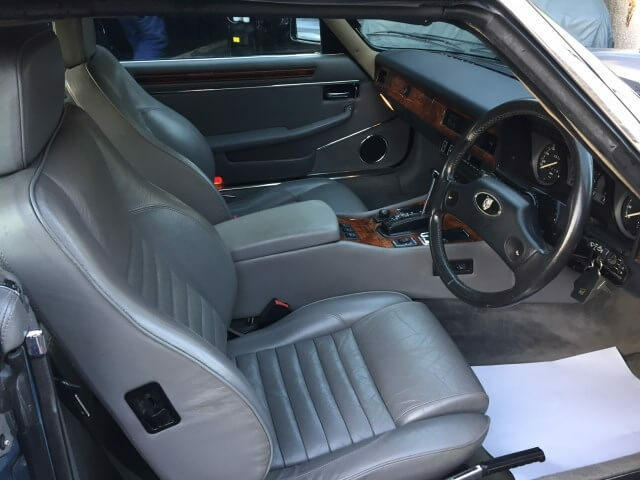 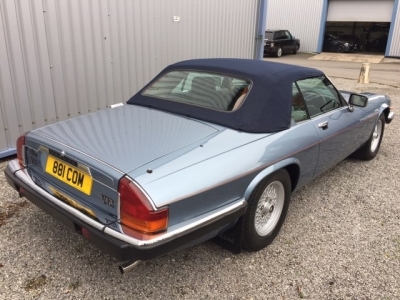 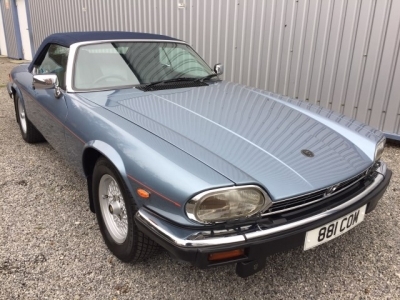 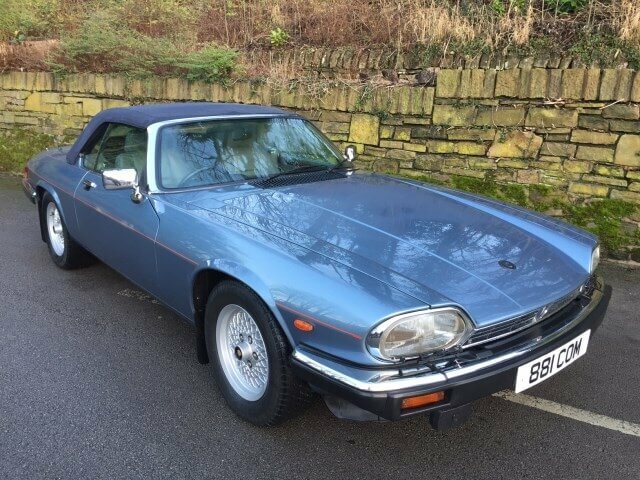 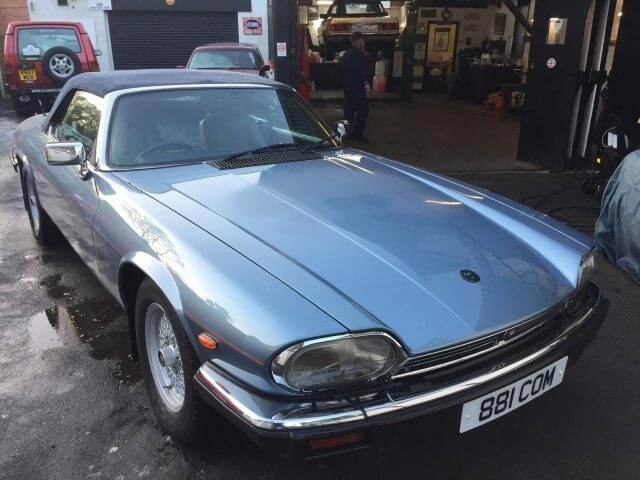 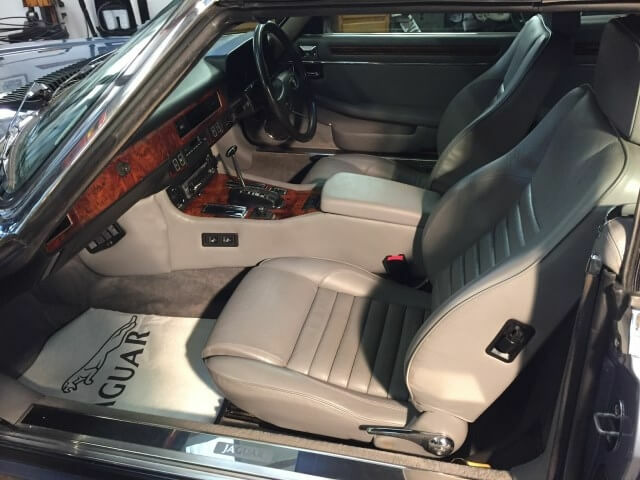 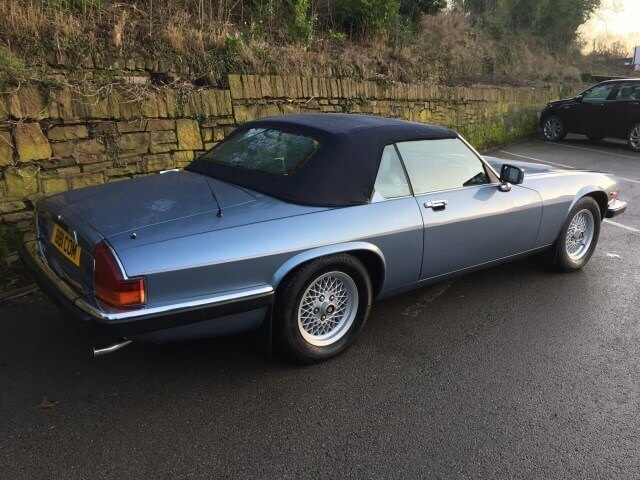 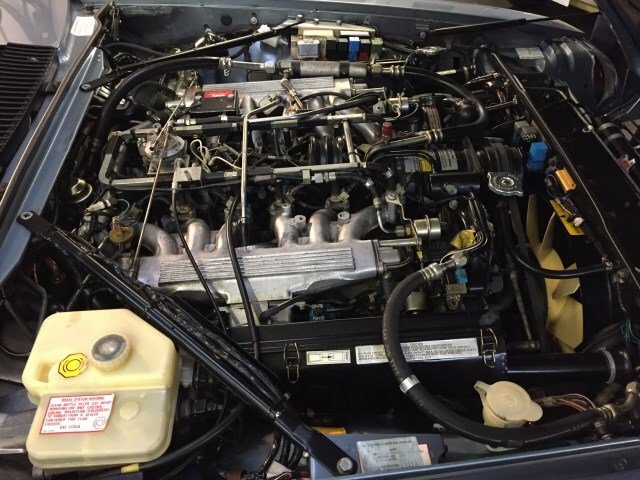 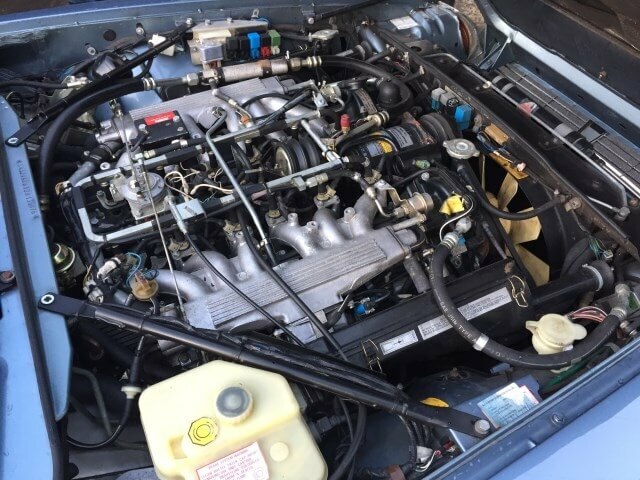 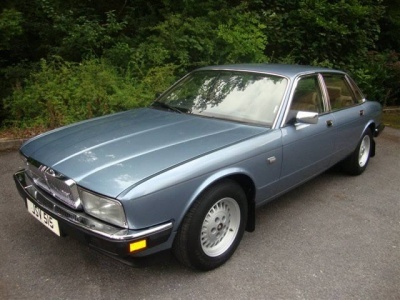 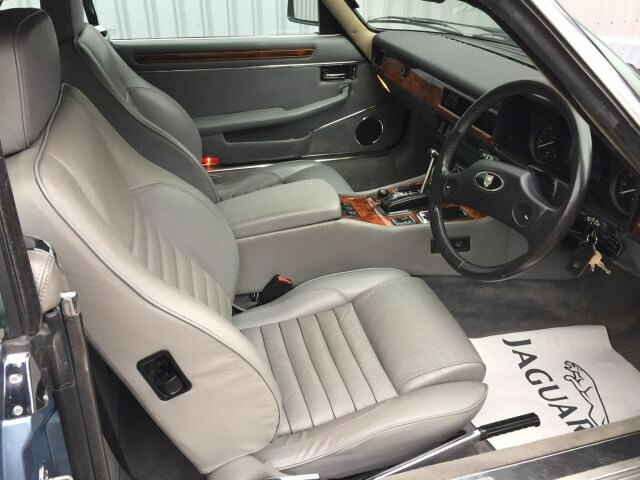 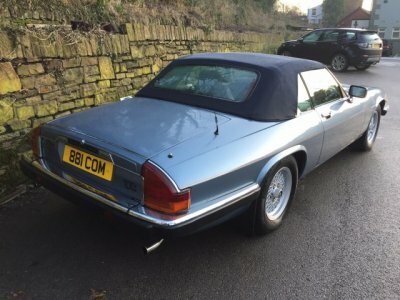 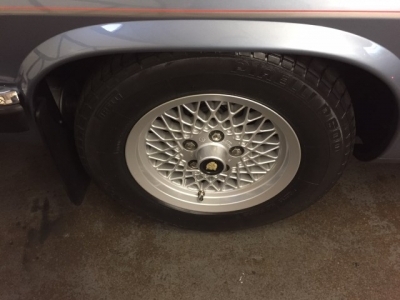 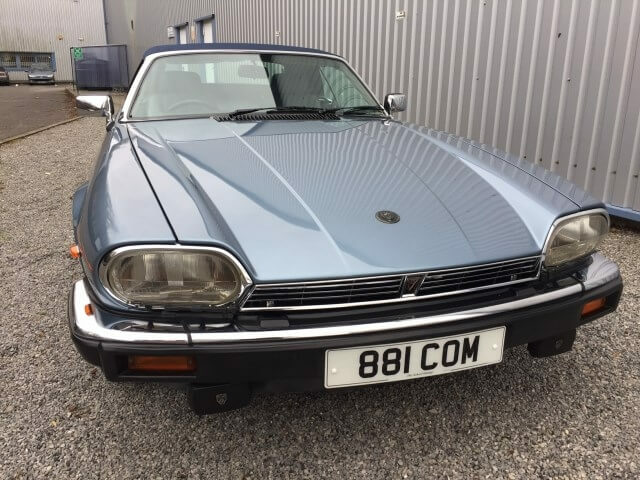 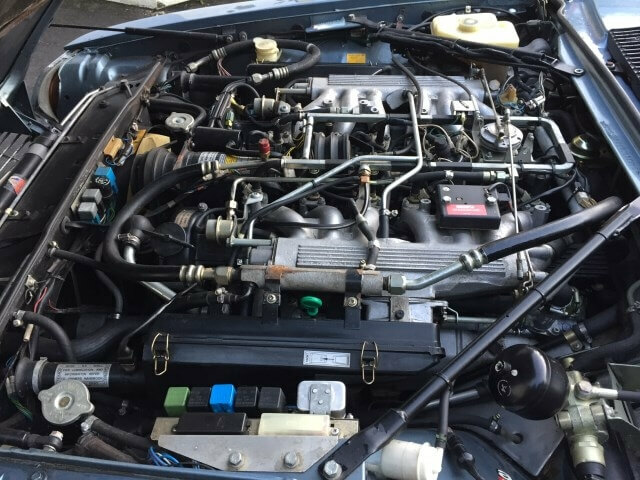 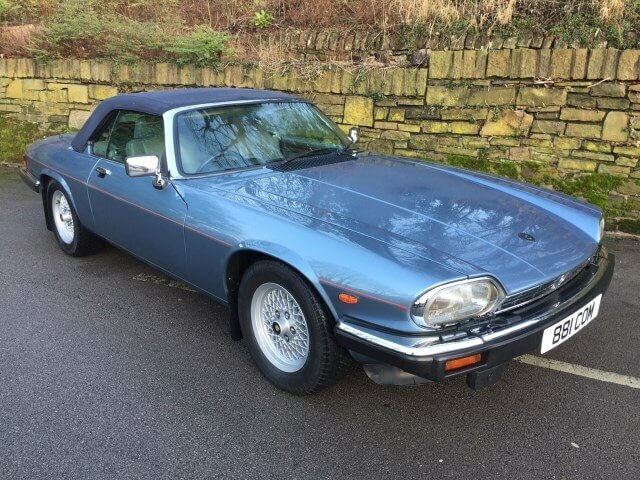 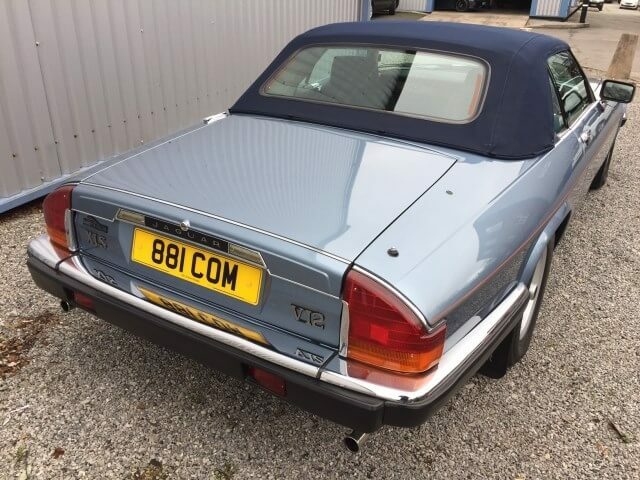 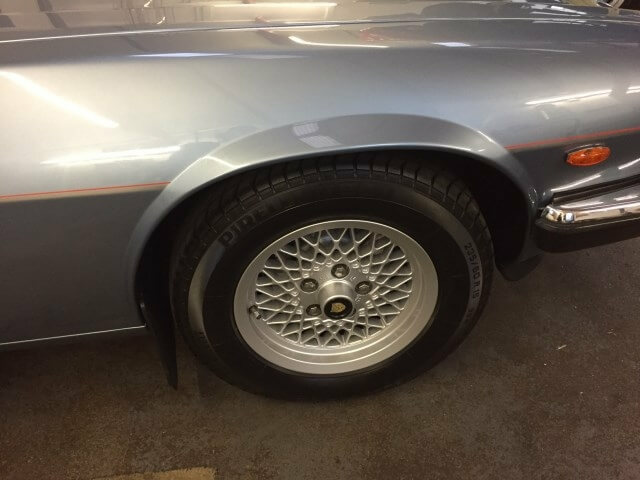 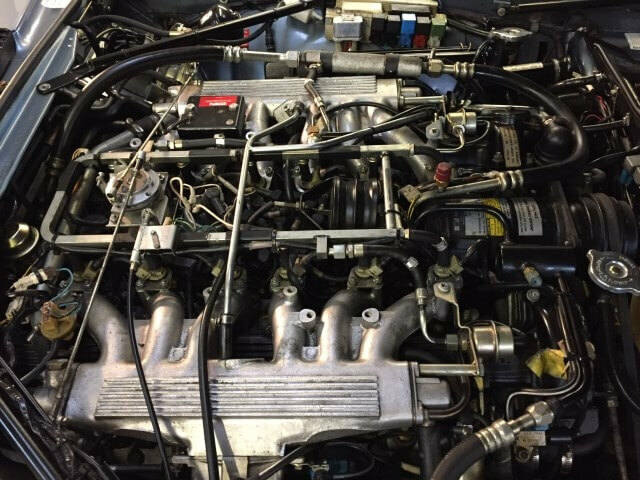 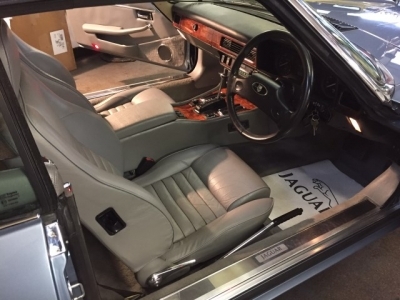 1988 Jaguar XJS HE V12 convertible. 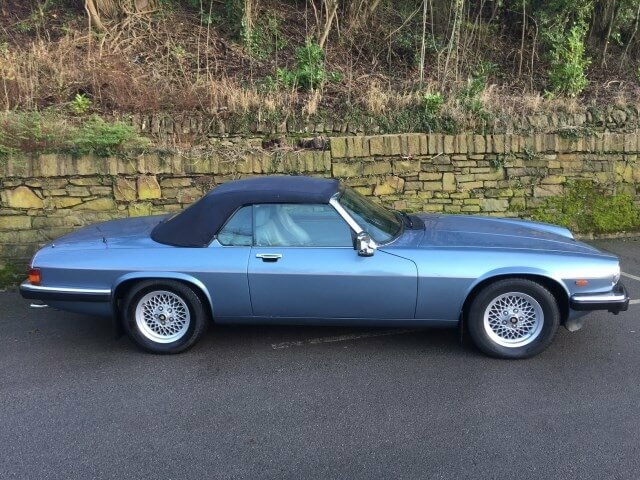 Clearwater Blue with grey leather and blue mohair power hood. Lattice alloys, Aircond and full electric pack. 57000 miles only with full documented history. Sold by us to its last owner in 14 years ago. 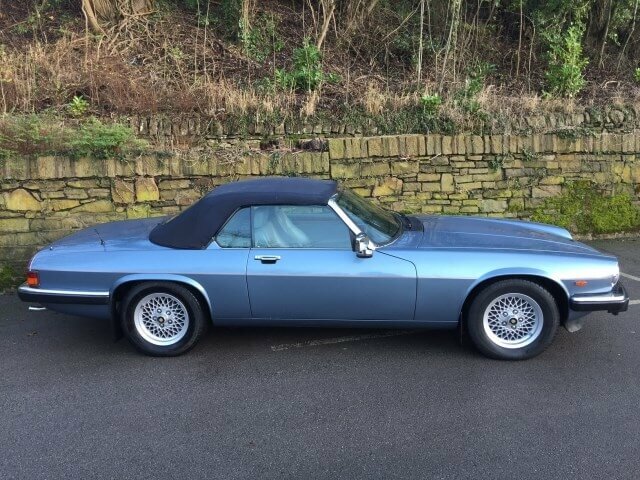 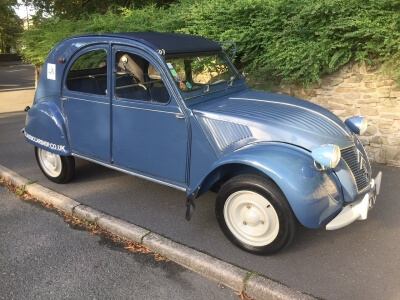 Quite simply the finest and most original example we have ever seen, come and judge for yourself.